This Thursday is the OTC Race Series #2, starting at 6p at Alton Baker Park in Eugene. There’s a 10k and a 5k for $5 (free if you’re an OTC member). 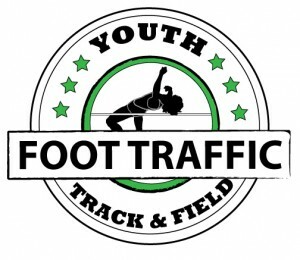 This spring’s first TrackTown Youth League meet for ages 7-14 is this Friday, April 12 at Roosevelt High School in Portland. Registration is FREE. A popular race, the Save the Bee 5k, in Veneta is this Saturday, April 13. Sign up online for $25 or DOR for $30. The Camellia Run in Newburg is this Saturday, April 13, and you can choose either the 10k or 5k for $30. Sign up online by the 11th for this price. 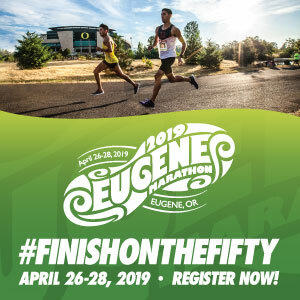 Sunday, April 14th is the Bridgeway Run for Autism in Eugene. There is a 5k and an 8k, both priced at only $15 when you sign up online. The Hop Hop Half is on Saturday, April 20, but the deadline to register and get the shirt size you want is this Friday, April 12.